Nice have made a poor start to the season, but they did pick up their first win before the international break - a 1-0 victory at Lyon. Prior to that it had been two defeats and a draw for Patrick Vieira's side, but the return of Mario Balotelli possibly inspired them - even if he didn't score and was still lacking fitness. I think that they might struggle at home this evening however as Rennes are a good team who have made a decent start to their campaign, and even more crucially, Balotelli is missing again for Nice. Sabri Lamouchi's men lost their opener at Lille, but since then they have recorded home wins against Angers and Bordeaux. They also drew at Marseille. I also like the fact that in their fifth placed finish last year, they only lost five on their travels. For more French football tips this weekend, check out James Eastham's tip sheet. There's a big derby in the Midlands this evening as West Brom make the short journey to St Andrews to take on Birmingham, and I am keen on the draw. The Blues have made a poor start to the season as they sit down in 20th place, without a win to their name from six outings. Better was expected of Garry Monk's side, but it is worth noting that four of their six games have ended all square - three of which came from their three matches on this ground. The Baggies have had a mixed start as while they have won some games in fine style, they have also dropped some points that they probably shouldn't have done. 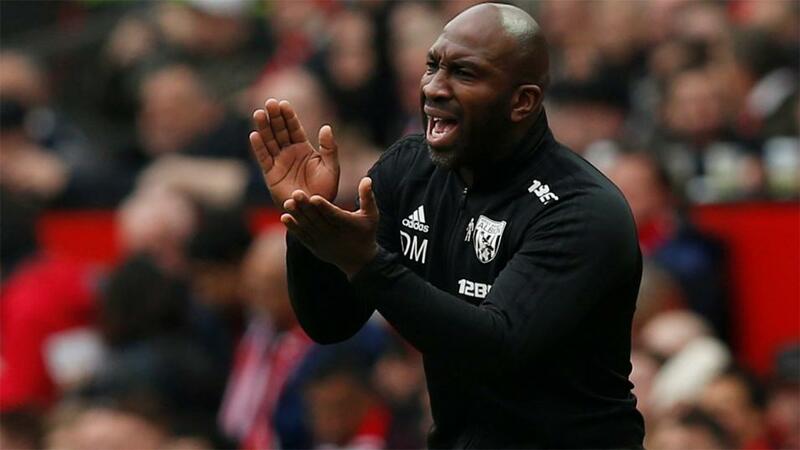 Darren Moore's team have been great going forward, but a bit suspect at the back, and I feel that the latter could cost them the three points here. Mark O'Haire is also predicting a tight game at St Andrews. Both Huesca and Rayo Vallecano are new to La Liga this season following their promotion from the second tier, but while the former have managed to accumulate some points, the same can't be said for the latter. In fairness to the visitors, they have only played twice, and their opponents were Sevilla and Atletico Madrid. They were beaten 4-1 at home by Sevilla, before defending well to lose just 1-0 in Madrid. The hosts on the other hand have played three times and after opening up with a 2-1 victory at Eibar, they then came from 2-0 down to draw 2-2 at Athletic Club. An 8-2 thrashing at Barcelona came next, but the score was 3-2 at half time, so I have every faith in their ability to score goals at this level. That could prove the key this evening as Huesca could simply out-gun their opponents, and when they met on this ground last year, it was the selection who ran out 2-1 winners. Don't forget to check out Rivaldo's thoughts on this weekend's Spanish football.